Nestled in the Blue Ridge Mountains of western North Carolina near the town of Saluda lies Camp Bob Hardin. 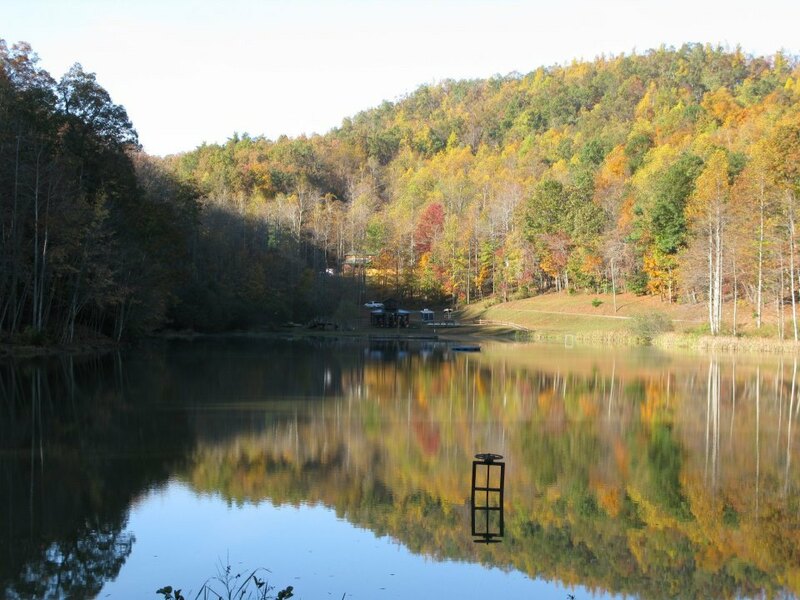 The camp is located in the native land of the Cherokee Nation and covers 250 acres of mountainous terrain. With two lakes and beautiful mountain views, the camp boasts an Appalachian spirit for those Scouts hardy enough to seek out its mountain adventure. Camp Bob Hardin offers a wide range of in camp and out-of camp programs that are just as attractive to older Scouts as they are to the younger ones. Activity areas include a Shooting Sports program with separate archery, shotgun and rifle ranges, a very dynamic C.O.P.E. course, outdoor skills, leadership, handicraft, and nature areas, a large activity field for soccer, ultimate frisbee and volley ball, and twin lakes that enable a complete aquatics program. High Adventure programs include Mountain Biking, Rock Lobsters (climbing, rappelling, biking, kayaking), and High Ropes/C.O.P.E.